This circle is our family, our friends, our life, our nature, our earth and the life cycle of all the products that we consume daily. Here we demonstrate what we do and how you can contribute to a sustainable and clean world so that future generations can live a good life. I live in central Switzerland and working since over ten years in textile trading. 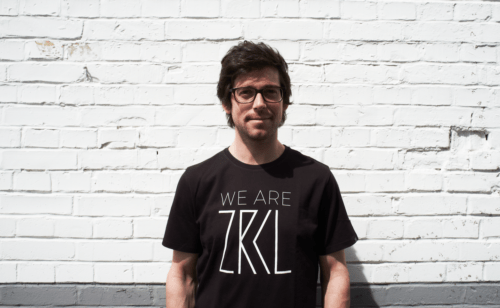 Because of a lack of sustainable and transparent products I decided to build up my own brand ZRCL. 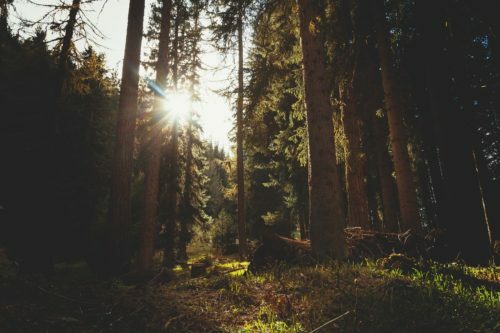 I love nature and want to participate that it stays wonderful!